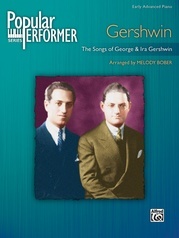 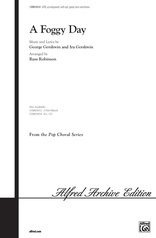 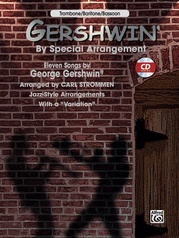 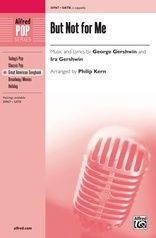 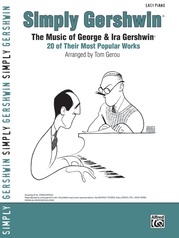 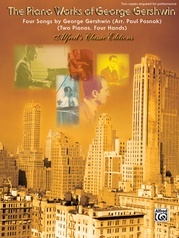 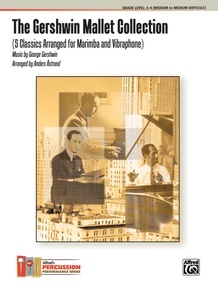 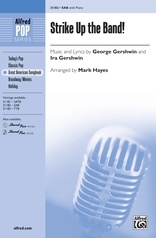 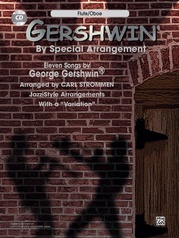 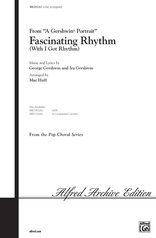 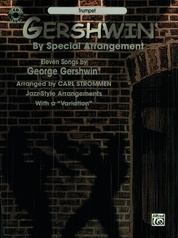 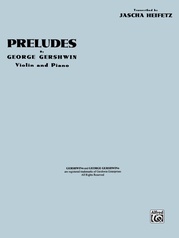 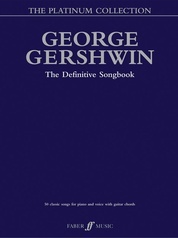 The Gershwin Mallet Collection contains five classics arranged for marimba and vibraphone ("'S Wonderful," "I Got Rhythm," "They Can’t Take That Away from Me," "Summertime" from Porgy and Bess, and "Oh, Lady Be Good!"). 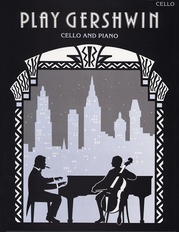 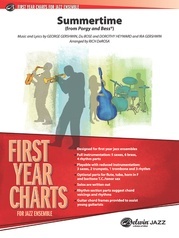 The pieces in this collection have been arranged to give those with limited improvisational experience the opportunity of playing the melody using chords. 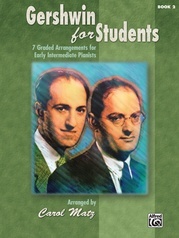 The arrangements also utilize interesting bass lines (played on marimba), giving each tune a great rhythmic foundation.